The holiday season signals the return of our celebration of the creative potential of LEGO® bricks. Think Outside the Brick is a collaborative project with the Ohio LEGO User’s Group (OhioLUG). An enormous model of Columbus features the return of familiar landmarks and imaginative creations. 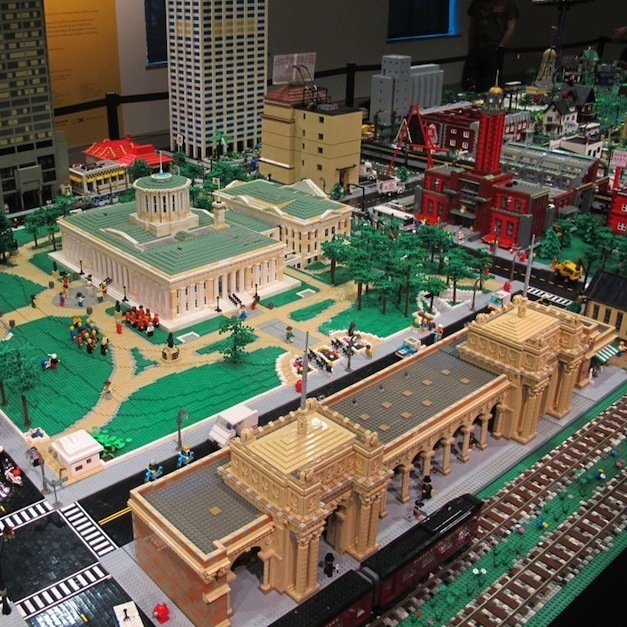 OhioLUG will also build LEGO models of Pokémon that will be installed in several locations around the Museum.